Whiter teeth in 20 Minutes. 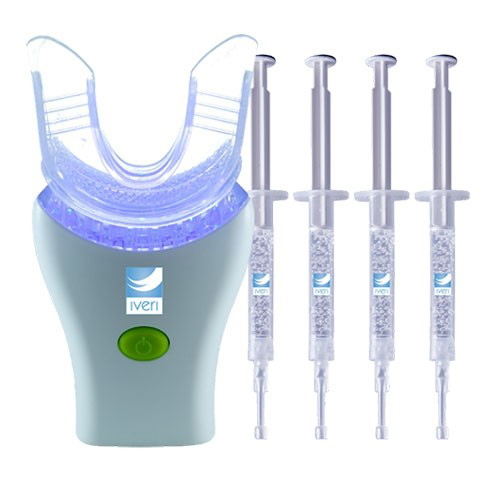 Quick and convenient delivery method for a whiter, brighter smile. 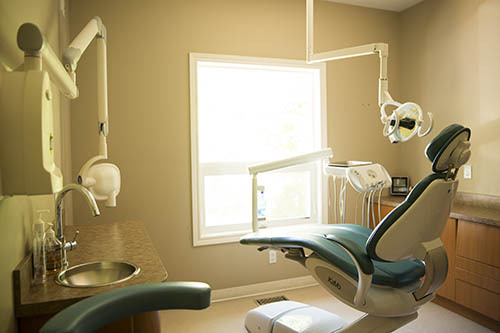 No custom trays or uncomfortable and messy strips. Iveri Speed’s detachable whitening tray is reusable. Kit comes with 1 LED light w/attachable tray, 4 Carbamide Peroxide (35%) Syringes (3.5 ml), Shade Chart. Please ask your hygenist for more information.